Improves Indoor Air Quality – Happy Breathing! Most homeowners think that in order to stay cool in summer and warm in winter, they’ll have to suffer with high utility bills. 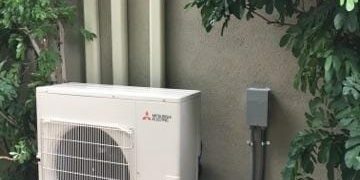 Mitsubishi Electric cooling and heating systems can’t control utility prices, but they can control your energy consumption. Our systems are ENERGY STAR qualified and may be eligible for federal and state tax credits or local utility rebates. No two homes are the same. Yet conventional cooling and heating systems all apply the same methodology – the entire home is controlled through one, possibly two thermostats. Areas of the home that is never comfortable, and rooms that may be unused due to not heating or cooling properly. 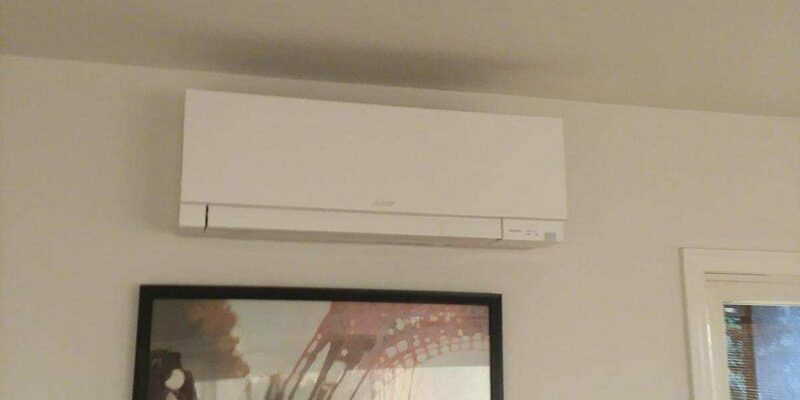 Instead, achieve total comfort on demand while saving money and reducing your energy consumption at the same time with a zoned solution from Mitsubishi Electric. 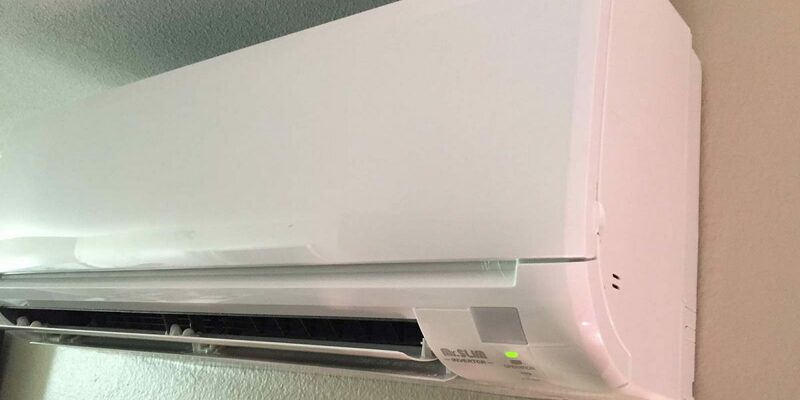 Mitsubishi Electric cooling and heating systems allow you to design tailored solutions to meet your family’s comfort needs. You and your family shouldn’t have to change the way you live to suit the weather. Enjoy every room in your home, all year round, with personalized comfort. 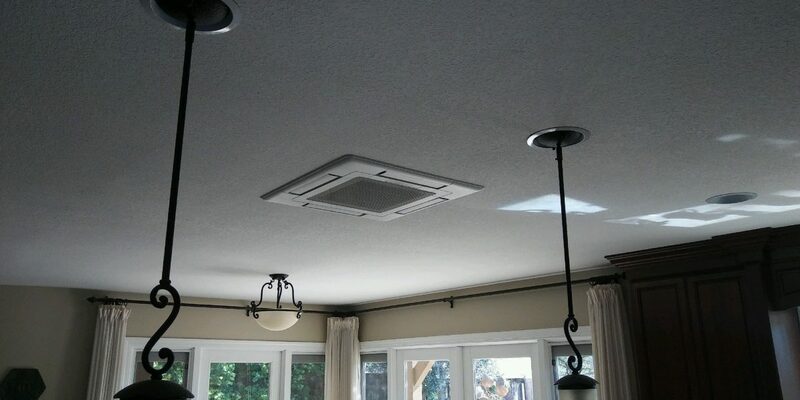 Every Ductless System includes a multi-stage air filtration system. These filters capture odor-causing gases, pollen, dander, dust, mites, viruses, bacteria and other contaminants that trigger allergy and asthma symptoms, spread illness and impact air quality. Your whole family will breathe easier. Easy use washable filters mean no buying air filters every year. Just another way to save money and reduce our impact on the environment. Contact J Martin Indoor Air Quality today to schedule your free, no hassle appointment.